Dr. Botha received the B.Sc. (Chemistry), M.Ed. (Computer Integrated Education), and Ph.D. (Information Technology) from the Universities of Johannesburg, Pretoria, and Nelson Mandela Metropolitan, respectively. Dr. Botha has extensive experience of implementing and using Mobile technologies in goal oriented interactions and her work has been widely published nationally and internationally. She has research interests that include Mobile Human Computer Interaction, Mobile Interaction design and Mobile innovation. She has experience working on educational mobile applications, mobile applications for development, M-agriculture, M-government, mobile voice services and the development and support of innovation through mobile application development. Dr. Botha serves on several mobile implementation advisory boards in addition to supervising post graduate Master's and Ph.D. students working on Mobile Applications at various universities. She has worked with the Mobile Development Lab, CTI Education mobile research, Nokia, Shell Petroleum, International Learning Organisation, the Technology Innovation Association, and various other International organisations and universities on Mobile Applications. 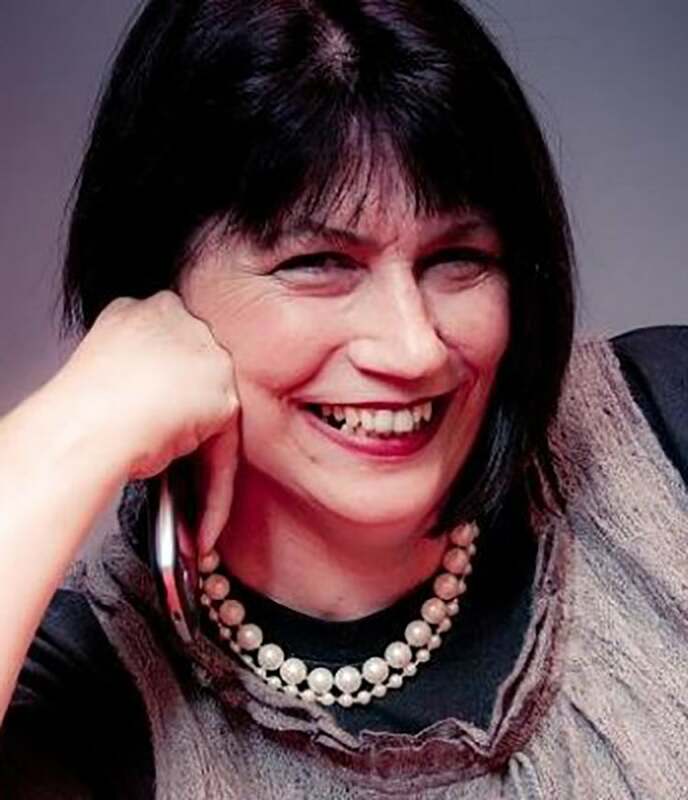 She serves on the editorial board of a number of Journals related to Mobile implementation and is a research associate at UNISA, HP Catalyst consortium lead on Global Collaboration and chairs the Senate of CTI Education Group.